Accredited for The Phuket News. FIA-accredited F1 journalist who talks on Box of Neutrals, fills column pixels on The Roar and corresponds for The Phuket News, amongst other things. 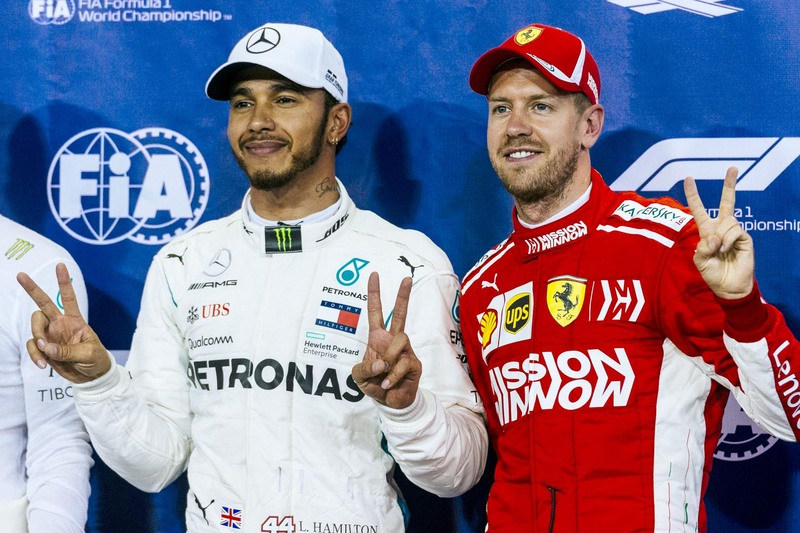 The 2018 McGinley Awards® are upon us, and Michael Rob and a begrudging Pete are joined by old mates Rodney Gordon and Zach Priest from Superlicense Podcast to reminisce about the few parts of the Formula One season they remember. Nate Saunders, author of Daniel Ricciardo: In Pursuit of Greatness, joins Michael and Rob to talk about tin foil hats, the Microsoft Office suite and what the future holds in store for Australia’s favourite (only) F1 driver. Peter McGinley talks about expired milk.